It seems that businesses are increasingly recognising the value that skilled mothers bring to the workplace. 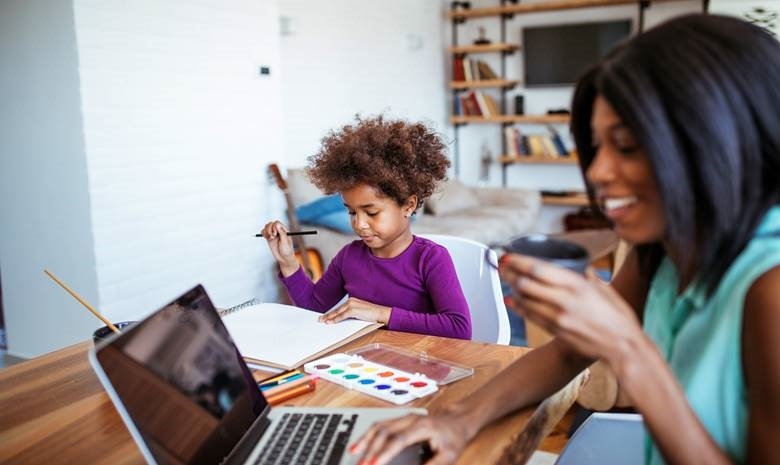 Over the past five years, local recruitment agency RecruitMyMom say they’ve seen a huge increase in the number of employers offering part-time or flexible work options. Geard stresses that moms looking into these kinds of positions must remember to pick something they’re passionate about so that the time away from family is worth it to them.